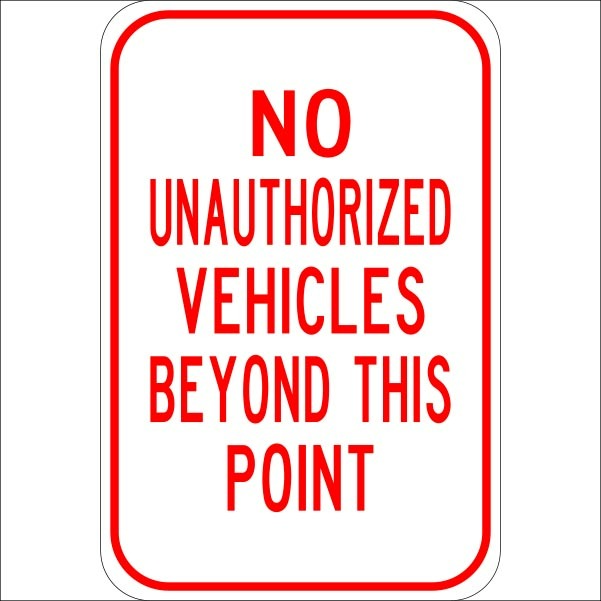 Neighborhood watch signs deter unwanted activity in any area. 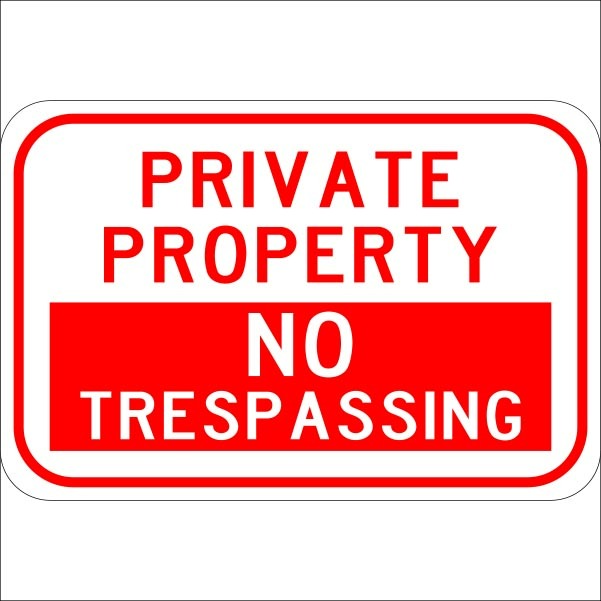 Property protection signs stand up to all weather conditions. 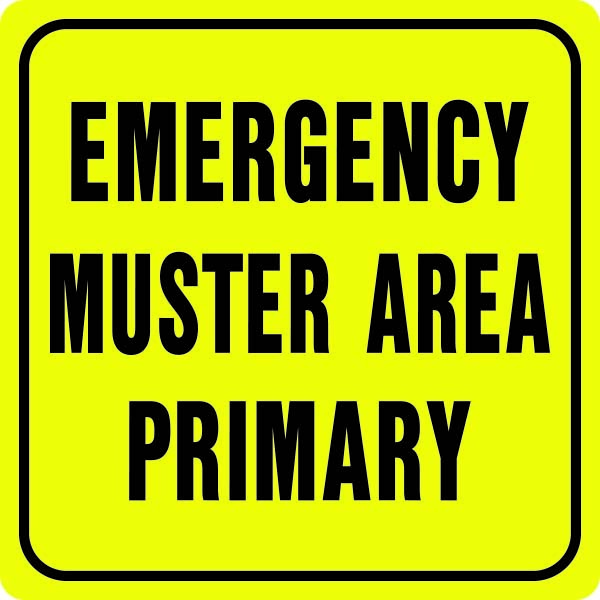 Signs are available in 3 reflectivity styles: non-reflective, engineer grade, or high intensity..
Signs are 12″w x 18″h, or 18″w x 24″h . 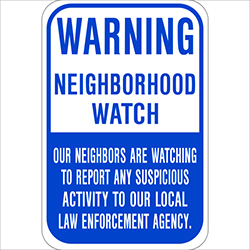 Sign reads: WARNING Neighborhood watch-Our Neighbors Are Watching to report any Suspicious Activity to Our Local Law Enforcement Agency. 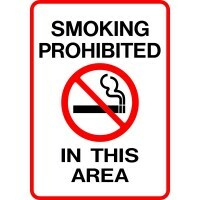 Be the first to review “Neighborhood Watch Signs” Click here to cancel reply.